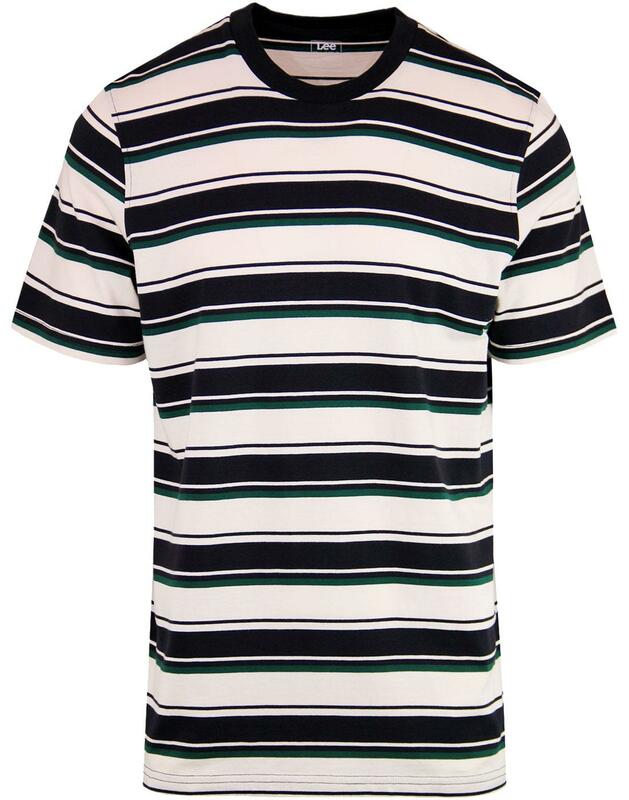 Lee Men's Retro Indie Multi Stripe Tee. 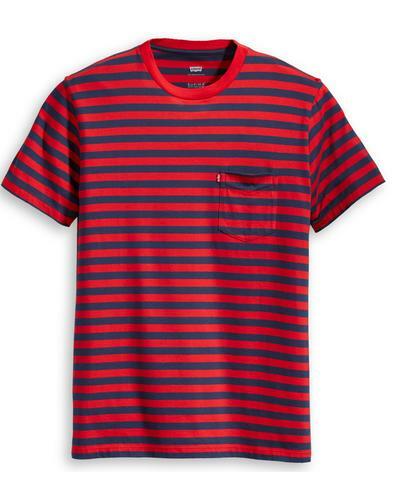 The three colour stripe throughout gives a 1960's Ivy League feel. 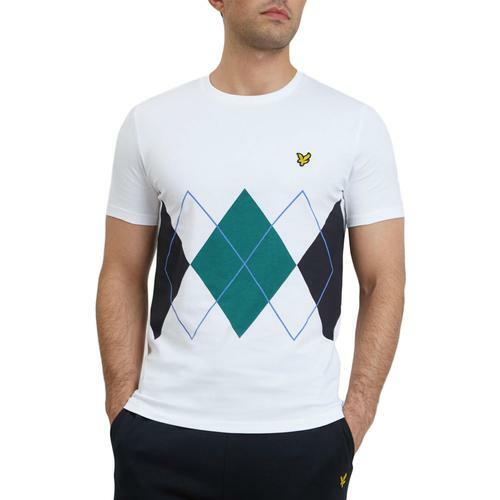 The subtle sand strikes a cool contrast against the bold navy and green alongside the ribbed collar typical of the timeless crew neck t-shirt. 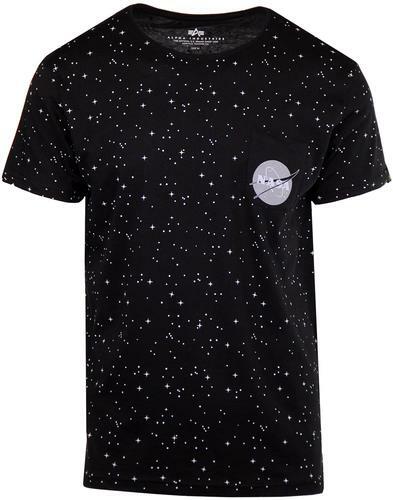 The perfect base layer for any indie outfit! 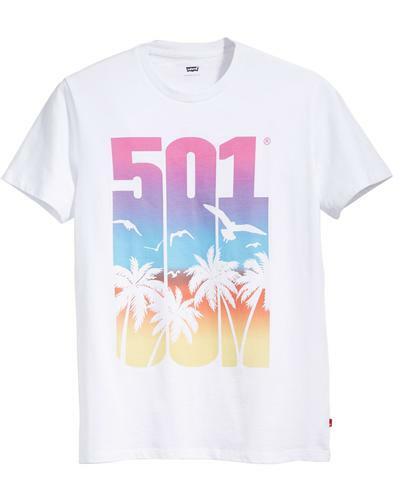 - Lee Men's Retro Indie Multi Stripe Tee.